I’m always on the hunt for another car, and there are few days that go by in which I don’t spend at least five minutes on eBay scrolling through what’s on offer. In the past few weeks, I’ve been searching much more regularly, and have made some observations on the type of adverts sellers are posting, most of which are quite poor. 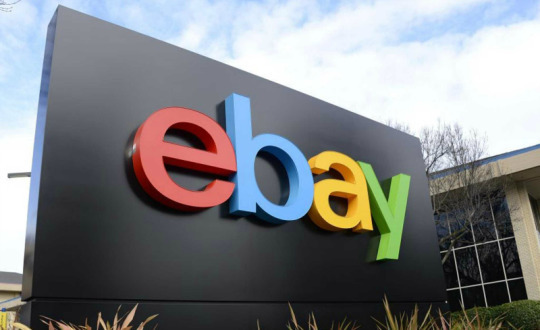 So what makes for a good eBay ad? 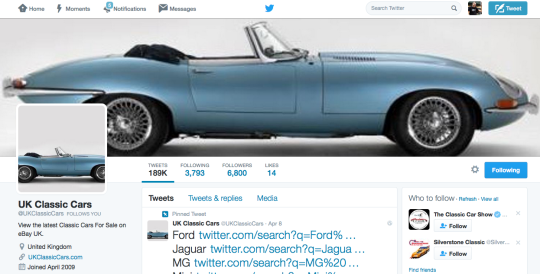 I’ve recently discovered a Twitter account called UK Classic Cars. It’s a feed that posts recent listings for older cars for sale on eBay. The worst thing about it is that most of the listings are posted with accompanying photos, and as a result, you can’t help but click through to view the listing. By any measure it’s a great account, but if you follow, be aware that your productivity (and potentially your wallet!) will suffer.